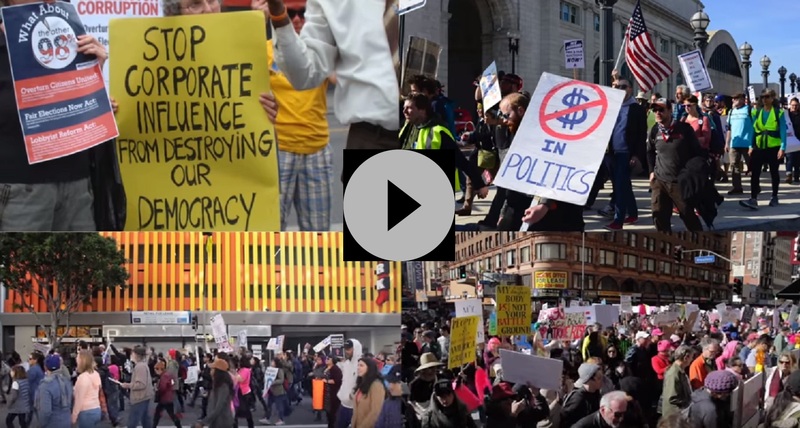 Watch our video to learn why we need an amendment to get big money out of politics! 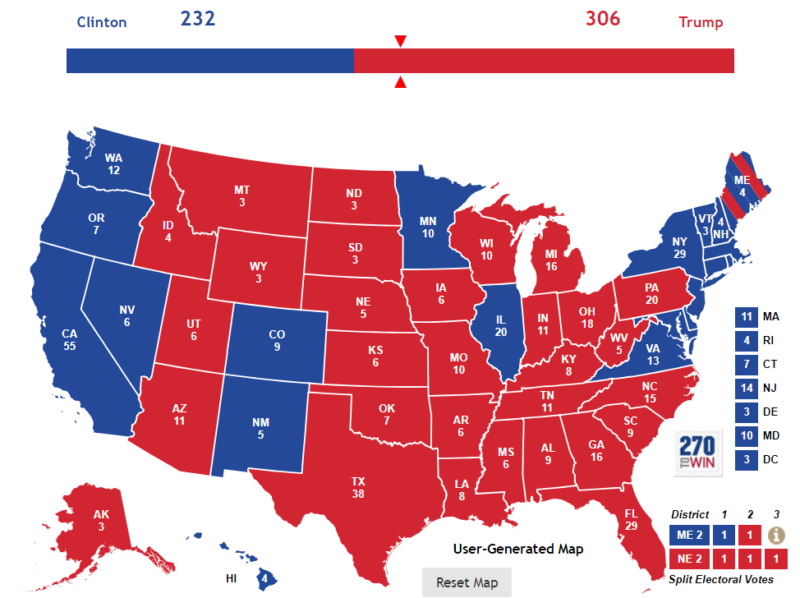 We are one step closer to fixing the Electoral College! 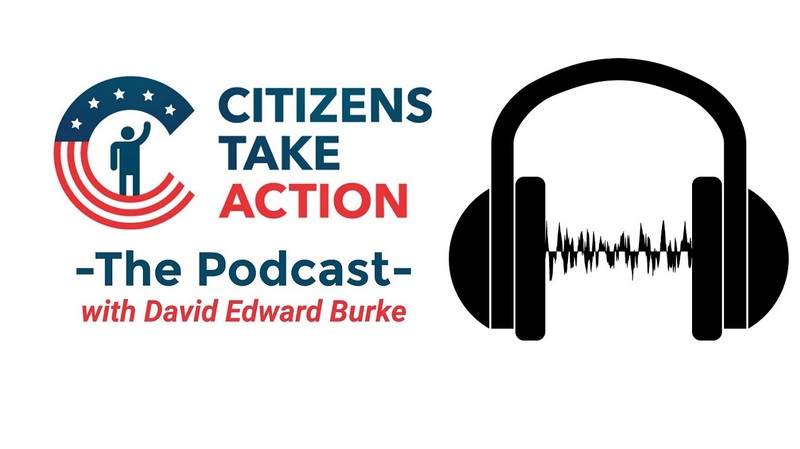 Learn all about a constitutional amendment to get big money out of politics with our new Citizens Take Action podcasts! 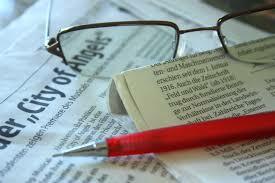 Citizens Take Action proudly supports the Restore Democracy Amendment. 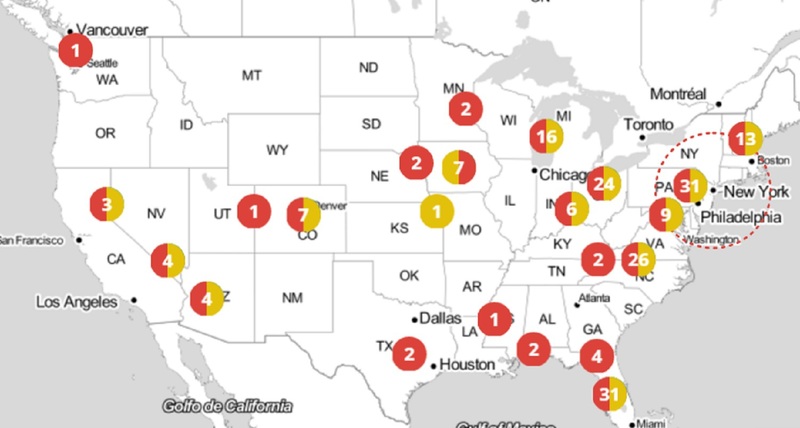 Find out everything you need to know here. The Citizens Take Action store is open! 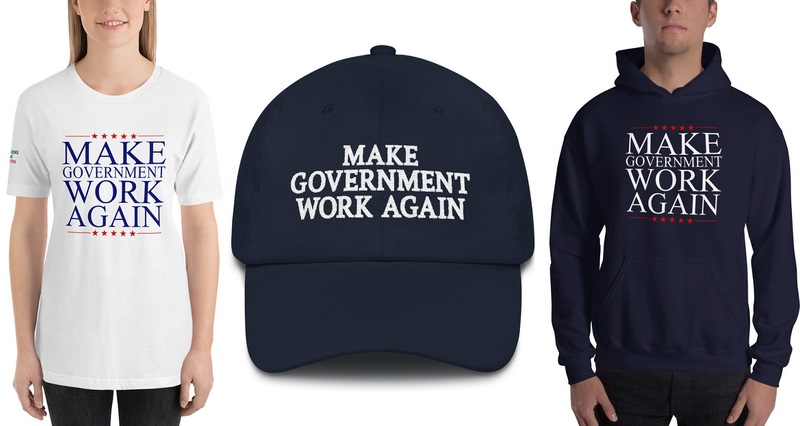 Get CTA gear and Make Government Work Again apparel that supports a great cause today! 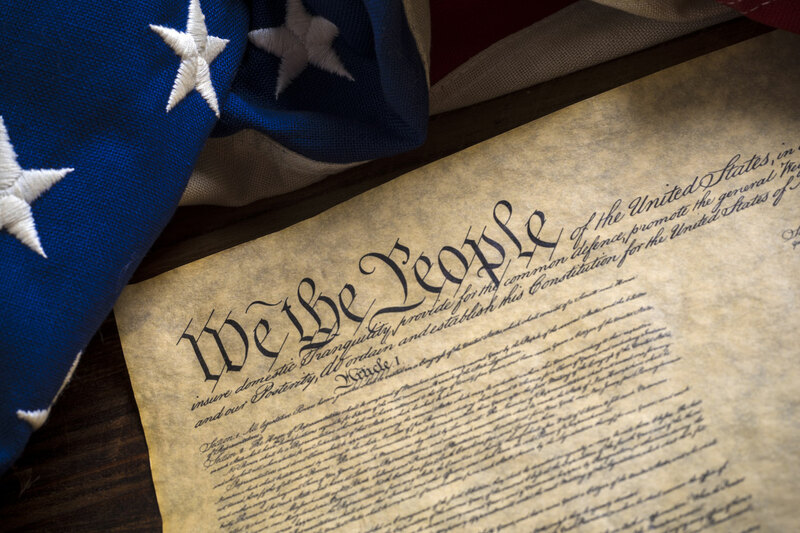 Add your name to the petition in support of the Restore Democracy Amendment. 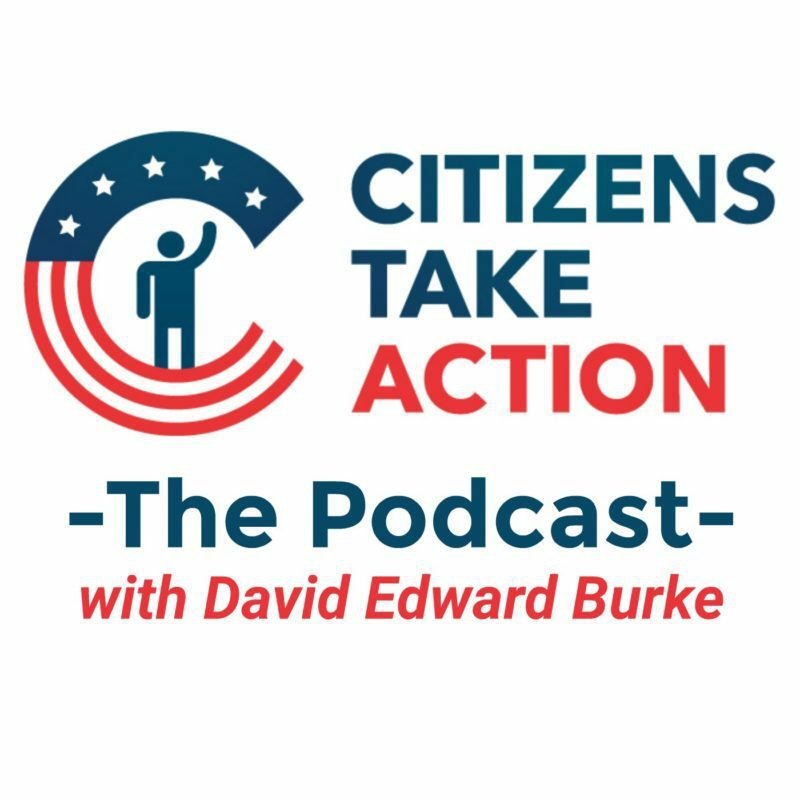 An Amendment To Overturn Citizens United- Podcast Episode 1 David Edward Burke explains how big money got into politics, why a constitutional amendment is necessary to fix our campaign finance problems, and most importantly, how you can get involved.